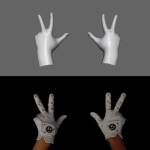 Gesture-based, motion-controlled virtual reality is slowly but surely becoming the next thing in VR haptics technology. Because of the infinitely fine control offered by such devices, VR interactions are seen to become more natural and lifelike. 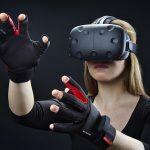 More and more companies are tapping into the great potential of virtual reality haptics with the introduction of devices translating physical, kinetic movements into tactile feedback on virtual reality applications. The Gest is the much-awaited realization of the Nintendo Power Glove. This motion controller, developed by hardware startup Apotact Labs, will allow users to experience seeing their physical inputs into tangible feedback on a virtual environment. Having 15 sensors on it, this type of motion-tracking glove is designed to allow users to interact with computers and mobile devices as freely as possible by the use of their own hands and fingers, therefore eliminating the use of legacy input hardware such as physical controllers and the ubiquitous mouse-and-keyboard combo. It’s an adjustable black strap that fits around the user’s palm, attached by wires to four small bands that clip onto the user’s fingers. 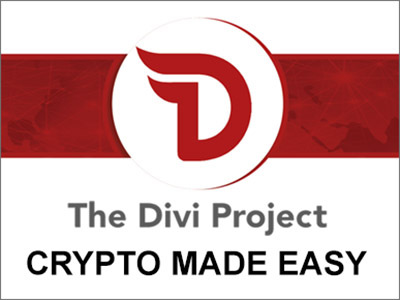 It is designed to be as light as possible and complements clothing akin to personal accessories – eliminating bulk associated with other similar devices made by a handful of companies. 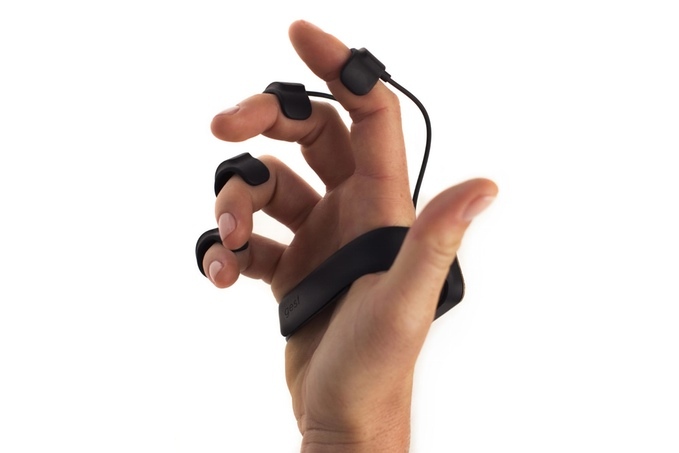 A combination of smart sensors such as accelerometers, gyroscopes, and magnetometers, precisely determine the relative location of the user’s fingers with the on-screen content. 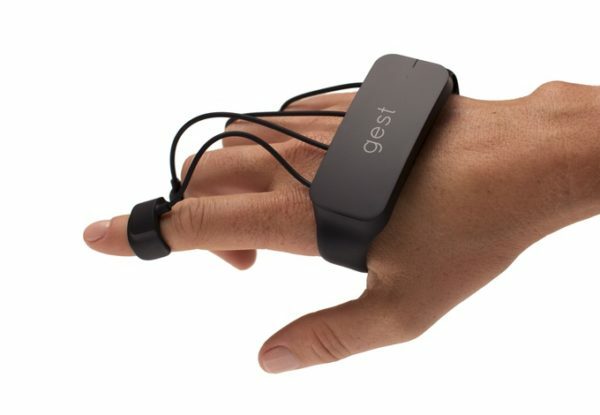 The Gest then transmits physical data into motion input via Bluetooth wireless technology. Apotact Labs CEO and co-founder Mike Pfister describes it as the “motion control answer to a mouse and keyboard.” When it launches, Gest will be supporting gestures in Adobe Photoshop that let users do precise adjustments like adjusting control sliders, adding layers, and changing brush sizes. 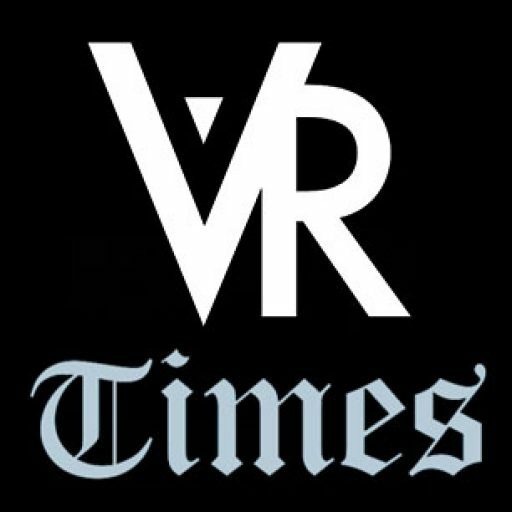 It’s also aimed at the world of virtual reality, where there’s a huge need for controllers that work even when you can’t see them, particularly ones that replace standard computer keyboards. With a Gest on each hand, it’s possible to perform typing on air, thanks to the device’s motion tracker aided by a predictive typing tool.